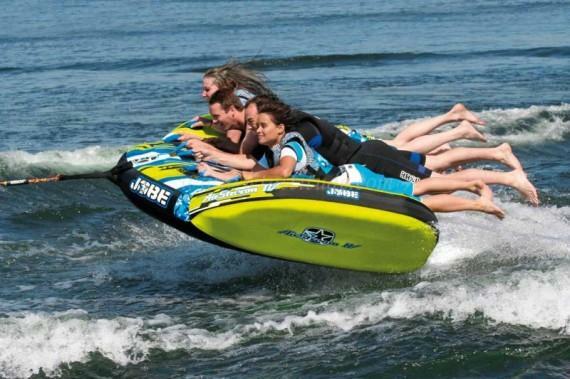 Jet Fun Evasion offers jet ski rentals, parasailing, banana boat rides, wakeboarding, flyboarding, water skiing, and more. 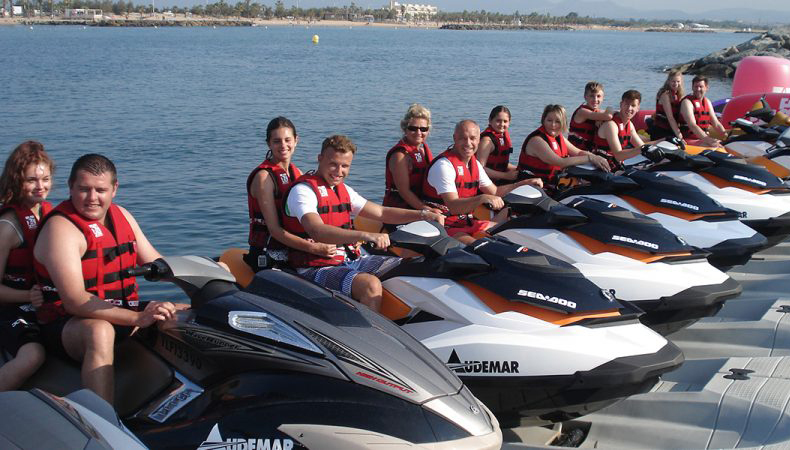 You'll have access to brand new equipment, with several types of jet skis suitable for both beginners and advanced practitioners of the sport. The company also schedules trips to St Tropez and Cannes, with a chance to enjoy a tasty breakfast on one of the area's stunning beaches. Explore the website for details about all available services and activities. 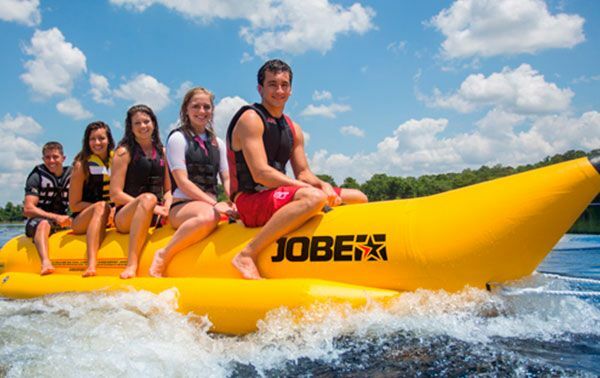 This operator works throughout the year, allowing travelers to enjoy a range of fun activities even during the "off season." 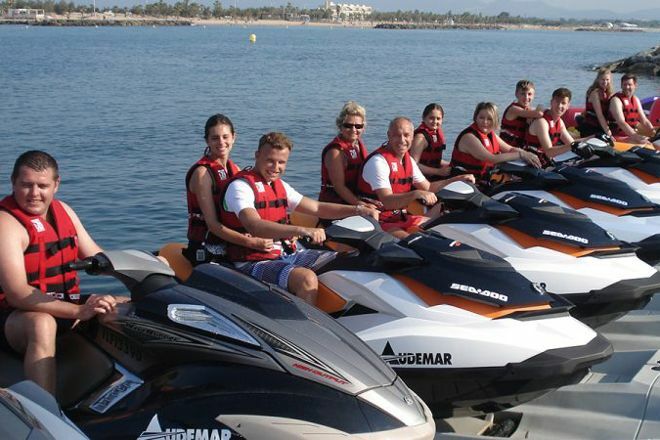 It couldn't be easier to arrange your visit to Jet Fun Evasion and many more Saint-Aygulf attractions: make an itinerary online using Inspirock's Saint-Aygulf online tour builder . Very nice output nearly two hours with gillou, super nice monitor and listening. the landscapes are magnificent scooters are powerful I had a great time!